Davison Legal Associates, P.C. is a general practice law firm in downtown Davison, Michigan, offering over 30 years of trusted proven legal experience to help you get the best results for the problems you face today. Our law firm provides proactive affordable representation with personal attention paid to all clients throughout the state of Michigan. Attorneys Joseph J. Sefa and Kevin W. Miller strive to protect the rights of our clients in every case and guide each client through the complicated legal process with compassion. Our goal is to provide individualized attention to each client. We’ve all heard the saying, “Winners never quit and quitters never win.” That’s our motto at Davison Legal Associates, P.C. We pride ourselves on understanding the circumstances of the case, researching all available options and achieving the best possible outcome for our clients. We understand that your family is your priority. Unexpected legal fees can take a toll on your household budget. We offer reasonable and affordable payment plans to help remove some of the stress from your legal situation and to better serve our clients. Our attorneys and staff understand that your legal issues need to be addressed quickly. Therefore, we try to schedule all consultations the same day, or the following day, based on the attorneys’ availability. We are open Monday through Friday from 8 AM to 6 PM to better accommodate our clients schedules. W. Kevin Miller is a 1990 graduate of the University of Missouri, where he majored in both political science and history, and a 1996 graduate of the Thomas M. Cooley Law School. During law school and upon graduation, Mr. Miller was employed at the State of Michigan at the Office of Health Services that oversaw the licensing and regulation of Michigan health workers. Upon his admission to the Michigan State Bar, Mr. Miller entered private practice in Clarkston Michigan, and became a partner in this firm within two years. 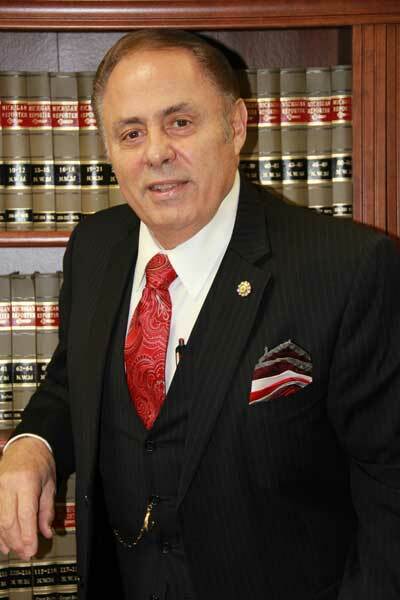 Mr. Miller is general practice attorney who has vast experience in family law, criminal law, personal injury and bankruptcy. He also has a Michigan Health and Life Insurance license. Mr. Miller is a devoted father to three children and has always been a strong advocate for parents and families. When Mr. Miller is not practicing law, you can find Mr. Miller with his children, watching any sporting contest involving the University of Missouri, or being physically active, including his new interest, curling. 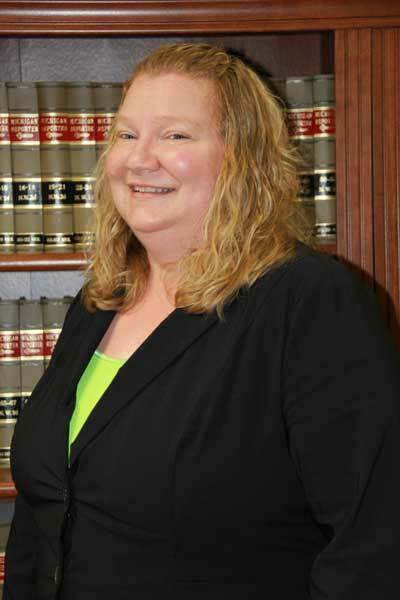 Katrina Hopper joined Davison Legal Associates, P.C. in December of 2011. She has worked in the administrative field for over 10 years. She has been a notary in the State of Michigan since 2004. In March of 2012 she graduated Highest Honors with an Associate’s Degree in Applied Science/Paralegal Studies. 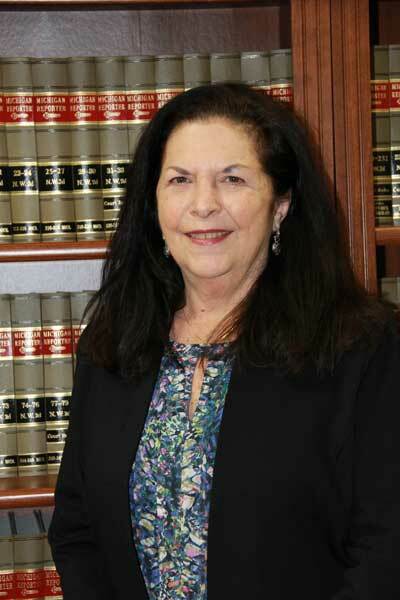 Linda is married to Attorney Joseph J. Sefa, and they work successfully together as a team. Linda is the Office Manager and responsible for smooth sailing at Davison Legal Associates. Her background is in finance, real estate and escrow and she was employed at Philip R. Seaver Title Company as an Escrow Officer for 10 years before joining Davison Legal Associates. She is dedicated to giving all clients the best service possible and lives by her husband’s motto of “Family Comes First”.